Most families celebrate a baptism or christening with a party, while this can be as fun as another celebration. The truth is that needs great care and attention put into details to create the most memorable party. Planning the party can be delightful; too, following these five simple suggestions. 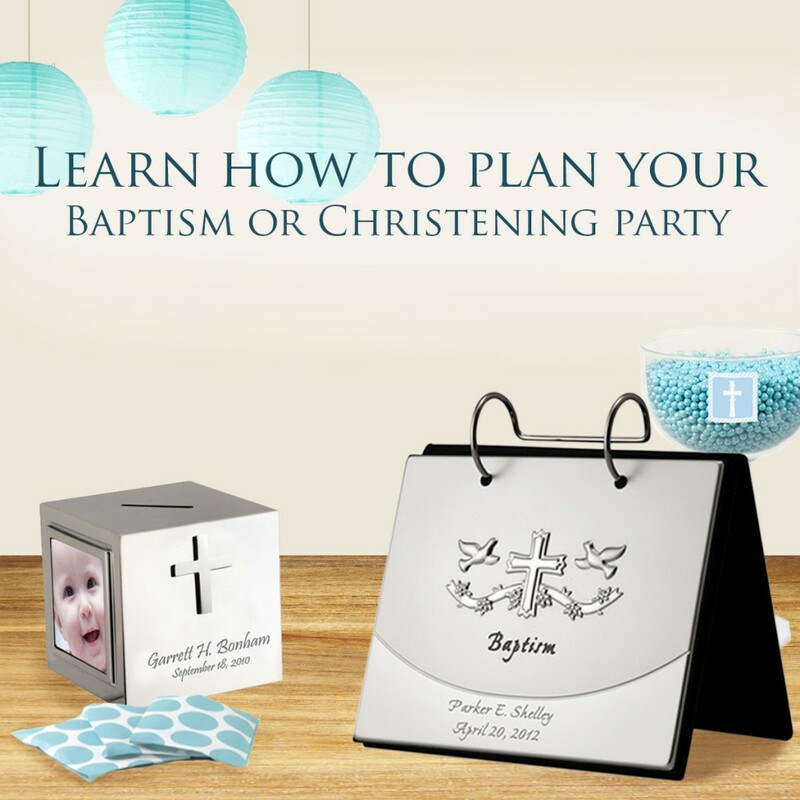 Choosing between Salon parties for Baptism and your home is simple. It all depends upon the number of guests and budget available for it. Just try to choose a place not far from the church where the ceremony takes place. (a) By selecting your own home menu the recommendation is dishes prepared in a short time and can be served cold. The emotion of the moment, the pressure and desire to serve the whole world are not going to allow anything to be preparing late and reheat it is not a good option. (b) If you decide to choose catering services for your baptism party, it is advice to have a catering for adults and one for children. At the same time having a drink kiosk for both adult and children is very useful. Decoration for Baptism, could be either with balloons, fabrics, etc. 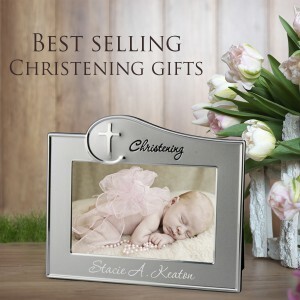 A very important element is having floral arrangements for baptism, along with small statuettes of infants can provide a unique touch to the decor. Please be advised that if you are going to a restaurant the decoration will be very limited. The main table shall be designed for parents and godparents and sit the remaining guests in order of preference. Keep in mind the importance of linens for Baptism, in white tone with different color pathway details, using chair covers is quite appropriate for the occasion. Consider hiring a photographer and videographer for your christening or baptism, after all the effort you’ve put in achieving this event is well worth to document these memories for years to come. 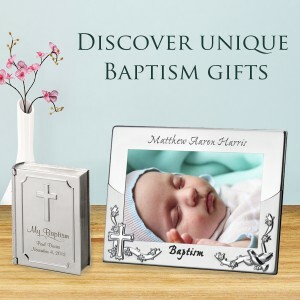 Guests will appreciate your thoughtfulness by giving baptism or christening favors. It’s the perfect way to say thank you to family and friends for sharing in your special day. Another option is to have a cartoon or caricature artist to draw quick custom party souvenirs for everyone to take a souvenir. It’s truly a nice and helpful piece of information. I’m happy that you shared this useful info with us. Please stay us up to date like this. Thanks for sharing. Very useful information. Another thing to think about is organizing the guest list and sending out invitations.